Falmagne, J., Albert, D., Doble, C., Eppstein, D., & Hu, X. (Eds.). (2013). 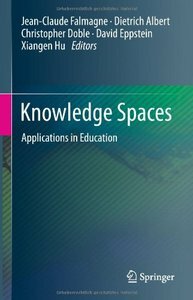 Knowledge spaces: Applications in education. Berlin, Heidelberg, Germany: Springer. The book describes up-to-date applications and relevant theoretical results. These applications come from various places, but the most important one, numerically speaking, is the internet based educational system ALEKS. The ALEKS system is bilingual English-Spanish and covers all of mathematics, from third grade to the end of high school, and chemistry. It is also widely used in higher education because US students are often poorly prepared when they reach the university level. The chapter by Taagepera and Arasasingham deals with the application of knowledge spaces, independent of ALEKS, to the teaching of college chemistry. The four chapters by Albert and his collaborators strive to give cognitive interpretations to the combinatoric structures obtained and used by the ALEKS system. 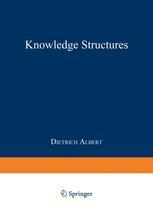 The contribution by Eppstein is technical and develops means of searching the knowledge structure efficiently. Kickmeier-Rust, M. D., & Albert, D. (2012). 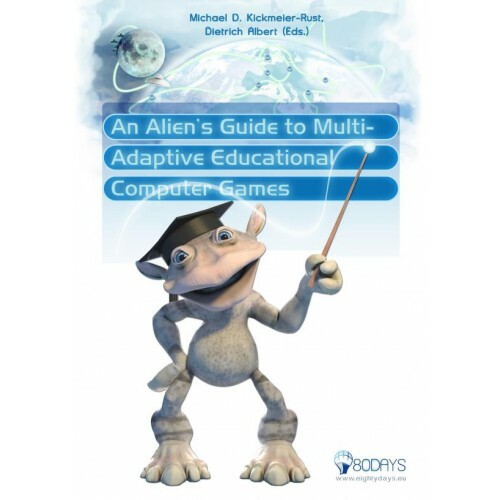 An Alien’s guide to multi-adaptive educational computer games. Santa Rosa, CA, USA: Informing Science Press. Computer and video games are an important part of today’s entertainment landscape. Can we use these games to motivate and educate? That was the question explored by the European project 80Days (www.eightydays.eu), a leading-edge research effort. The project ran from 2008 to 2010, focusing on developing the psycho-pedagogical and technological foundations for successful digital educational games – where success is measured by both educational and financial effectiveness. This book is the result of that research. Okamoto, T., Albert, D., Honda, T., & Hesse, F. W. (2005). The 2nd joint workshop of cognition and learning through media-communication for advanced e-learning. Tokyo, Japan: Sophia University. Okamoto, T., Albert, D., Honda, T., & Hesse, F. W. (Eds.). (2005). The 2nd joint workshop of cognition and learning through media-communication for advanced e-learning. Tokyo, Japan: Sophia University. Albert, D., & Lukas, J. (Eds.). (1999). 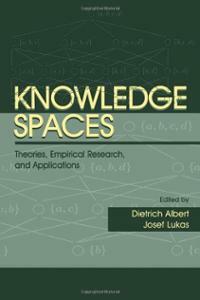 Knowledge spaces: Theories, empirical research, and applications. Mahwah, NJ, USA: Lawrence Erlbaum Associates. Albert, D., & Stapf, K. H. (1996). Gedächtnis. 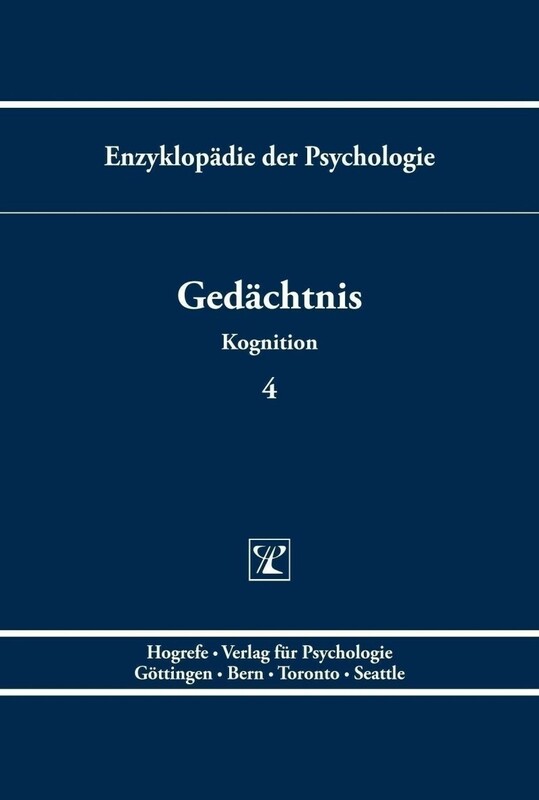 Enzyklopädie der Psychologie, Themenbereich C, Serie II, Band 4 [Memory. Encyclopedia of Psychology]. Göttingen, Germany: Hogrefe. In diesem Band wird der derzeitige Stand der psychologischen Gedächtnisforschung von namhaften Wissenschaftlern umfassend dargestellt. Das Themenspektrum reicht von der Schilderung der Methoden und Ergebnisse anwendungsorientierter und ökologischer Gedächtnisforschung über die Darstellung von Gedächtnismodellen und Modellen der Repräsentation von Wissen bis hin zur Beschreibung der Entwicklung und kognitiven Funktion des Gedächtnisses. In weiteren Kapiteln wird der Struktur der Gedächtnisspur nachgegangen, auf die Beziehung zwischen Gedächtnis und Emotionen, d.h. den affektiven Bedingungen des Einprägens, Erinnerns und Vergessens, eingegangen sowie spezielle Faktoren und Prozesse des Einprägens und Erinnerns beschrieben. Schließlich wird auch noch das Gedächtnis bei Tieren dargestellt. Albert, D. (1994). Knowledge structures. Berlin, Heidelberg, Germany: Springer. This book is a sign of its times. Each one of the chapters – papers written by European authors of various backgrounds- illustrates a departure from the style of theorizing that has been prominent in the behavioral and social sciences for most of the century. Until very recently, models for behavioral phenomena were chi~fly based on numerical representations of the objects of concern, e. g. the subjects and the stimuli under study. This was due in large part to the influence of nineteenth century physics, which played the role of the successful older sister, the one that had to be imitated if one wished to be taken seriously in scientific circles. The mystical belief that there could be science only when the objects of concern were susceptible of measurement in the sense of physics was a credo that could not be violated without risks. Another, more honor­ able justification was that the numerical models were the only ones capable of feasible calculations. (In fact, these models were typically linear. ) An early example of such theorizing in psychology is factor analysis, which attempted to represent the results of mental tests in a real vector space of small dimen­ sionality, each subject being represented by a point in that space. A dimension Wa£ interpreted as a scale measuring some mental ability. The analysis was simple, and only required an electrical desk calculator (with spinning wheels), and a suitable amount of determination.